Hot Power Hour is the express version of our signature yoga practice. It’s for those of you that need to come in, move around and get on with your day. You can expect to dive right into a sweaty, powerful and meditative experience. Reconnect to the rhythm of your breath to find more steadiness and ease on and off your mat. When you quiet an overactive mind, you’ll feel ready to handle whatever curveballs life throws your way. This open-level class is set to music. Modifications and variations will be offered to tailor the practice to your individual needs. 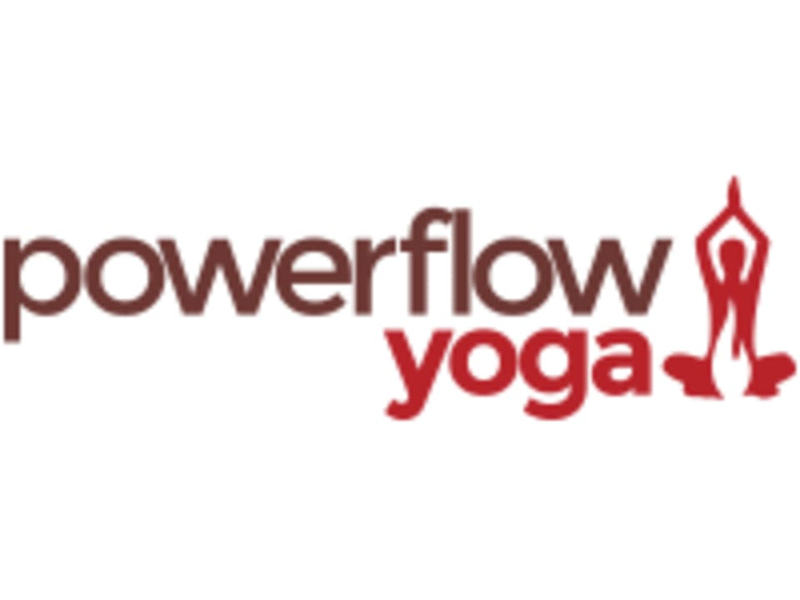 Powerflow Yoga Jersey City is located at 160 Morgan St., but the entrance to the studio is on the corner of Marin Blvd. and Bay St. We are located in the heart of downtown Jersey City, just a couple blocks away from the Grove St. PATH station. If you’re driving, there is free street parking available near the studio. If you have any questions, please direct them to PFY Jersey City studio manager Kate Goss at jerseycity@powerflownj.com. Omg. No flow. More ballet-esque core work and extremely difficult obscure positions. Poorly timed to the point where we ended up rushing thru the last bit. Room was noticeably hotter than normal. Instructors voice didn’t project and/or I couldn’t hear or see her. Love Powerflow, but I cannot take this instructor’s class again. Kaity is my favorite here! Conor was very nice! I enjoyed this class! very challenging class but great sequences and new variations of standing poses that I've never done before. Nice studio too. Loved Susan’s class! My first time taking hers specifically. Love her vibe and her pace. She gives very clear instruction and she shares insightful thoughts and affirmations throughout the class which feel authentic and not read from a book. Thanks Susan!